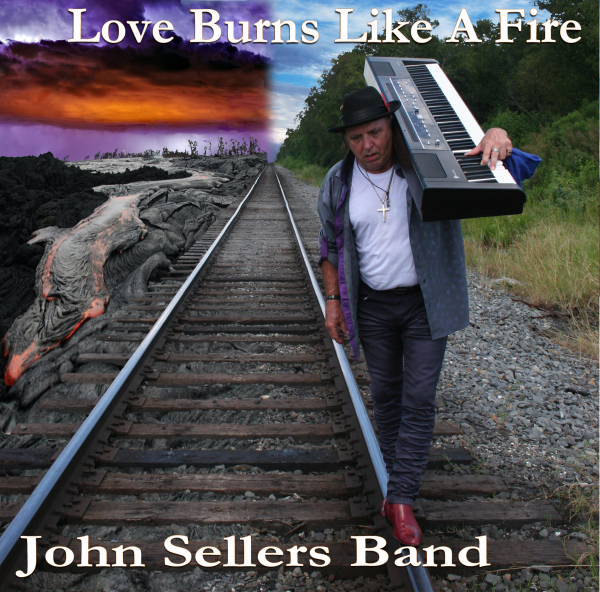 Love Burns Like a Fire - The debut album by the John Sellers Band is out now! A VIP Experience for our premier show at Fitzgeralds. Up to four guests will get a private VIP table, a grab bag of goodies, a signed poster and one CD per table. 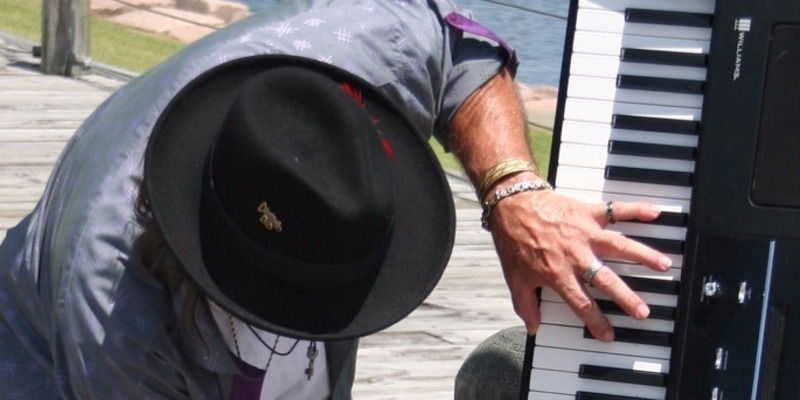 Order a CD copy of The John Sellers Band's debut album, Love Burns Like a Fire.